Extend your living space to outside with the addition of a Royal Garden Gazebo. 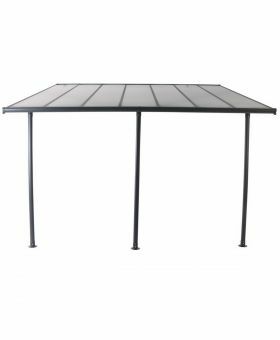 Our aluminum gazeboes are a perfect way to give shelter to a patio set or lounge set, getting you and your family outside for longer. 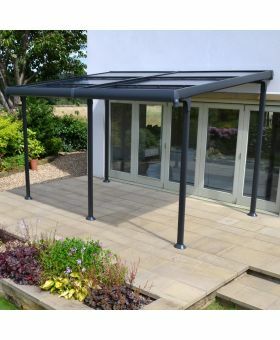 Our hand picked range of polycarbonate gazebos features a fixed wall gazebo which simply adds shelter or the more flexible adjustable gazebo with sliding polycarbonate panels. 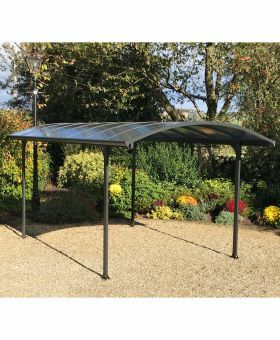 For those wanting to add shelter to a car, we also offer a large carport gazebo.